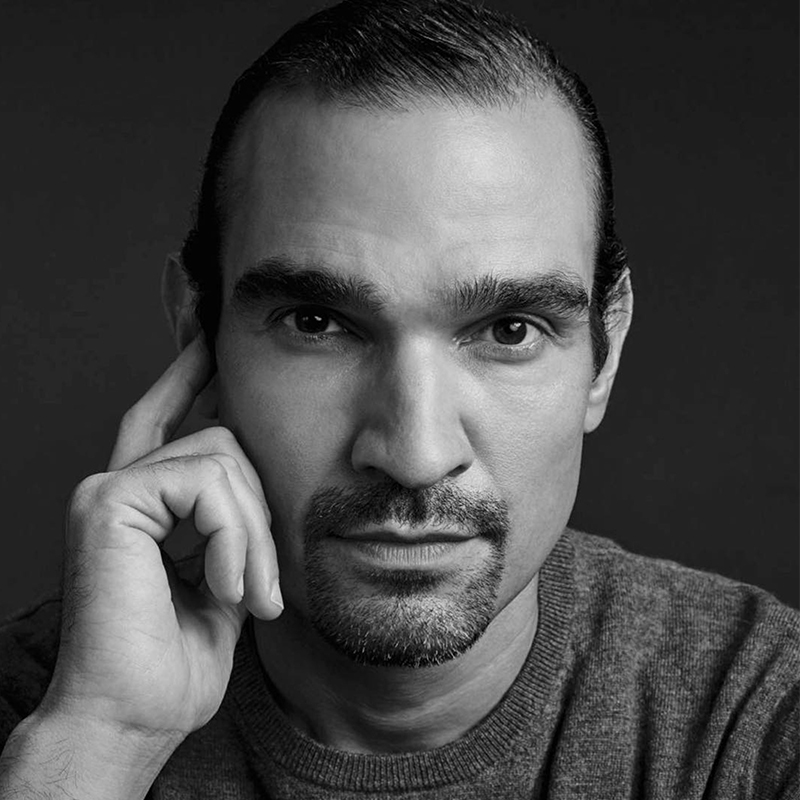 Epic Theatre Ensemble is excited to announce, Hamilton’s very own, Javier Muñoz, will join Sasha Hutchings in Epic’s Education Benefit: Epic Duets. Javier Muñoz is best known for starring as “Alexander Hamilton” in the hit musical Hamilton on Broadway for the last two years, after Lin-Manuel Miranda departed the show (and was his alternate prior to that). 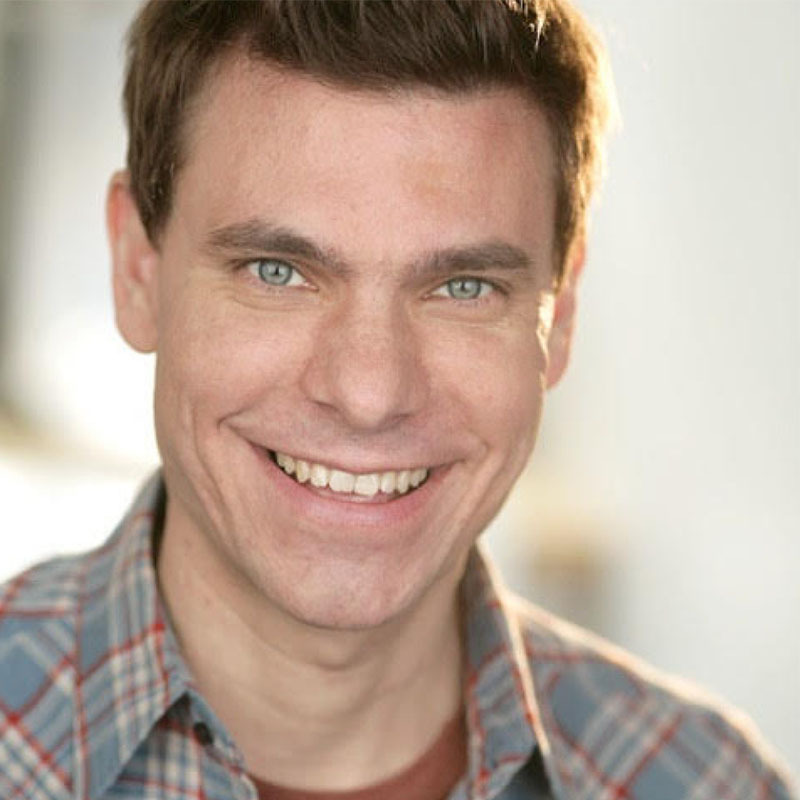 He got his break starring as “Usnavi” in In The Heights on Broadway, also created by Miranda, also starting as his alternate. Javier is also an outspoken activist for LGBTQ+ rights. 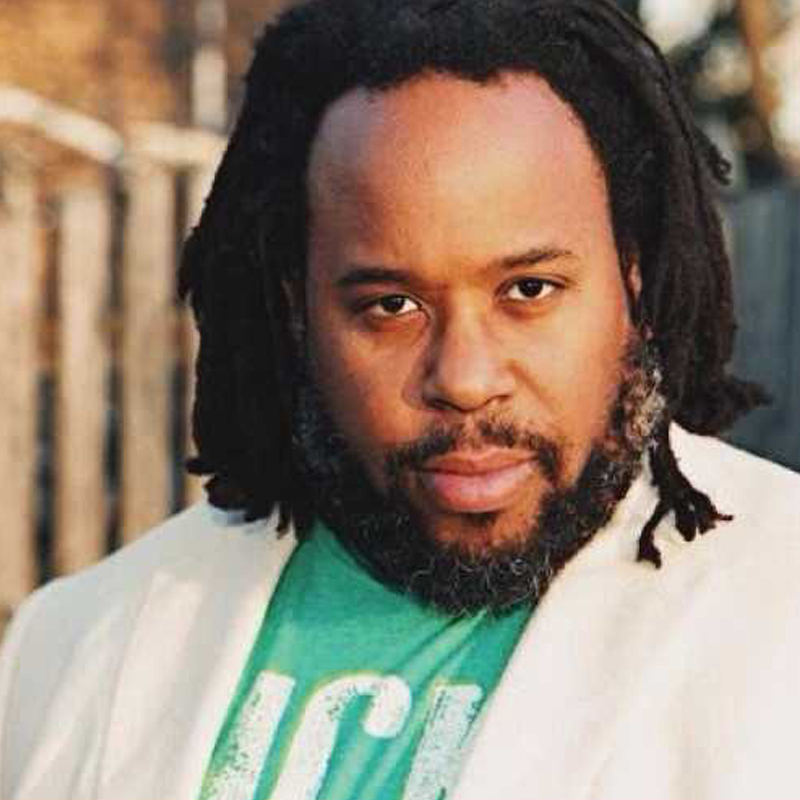 “Epic Duets” is an exclusive one-night-only event featuring fabulous duets of Epic’s students alongside Broadway stars like Sasha Hutchings (Hamilton), Javier Muñoz (Hamilton) Aaron Krohn (Summer: The Donna Summer Musical), Jacob Ming – Trent (Shrek the Musical), and many more performers to be announced. 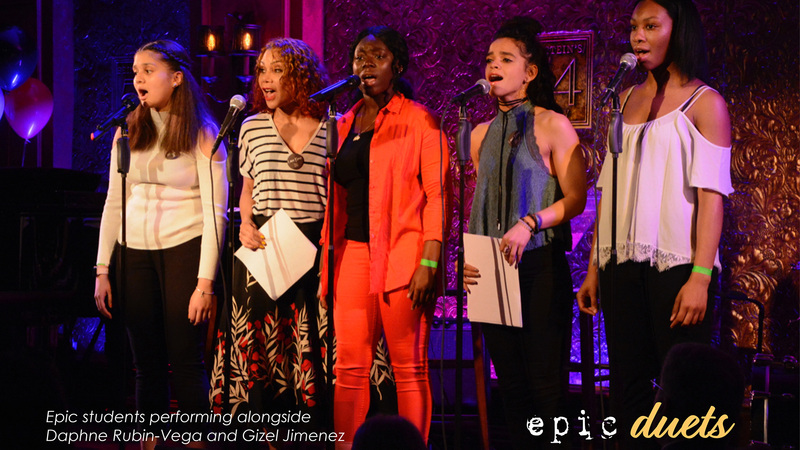 “Epic Duets” is a unique opportunity to experience first-hand Epic’s impact in empowering youth voice through theatrical creation and songwriting, be inspired by our students college success stories, and be thrilled by performances of some of the most beloved members of the Broadway community. All tickets include a two course dinner and a one hour Standard Open Bar from 5:30pm – 6:30pm.